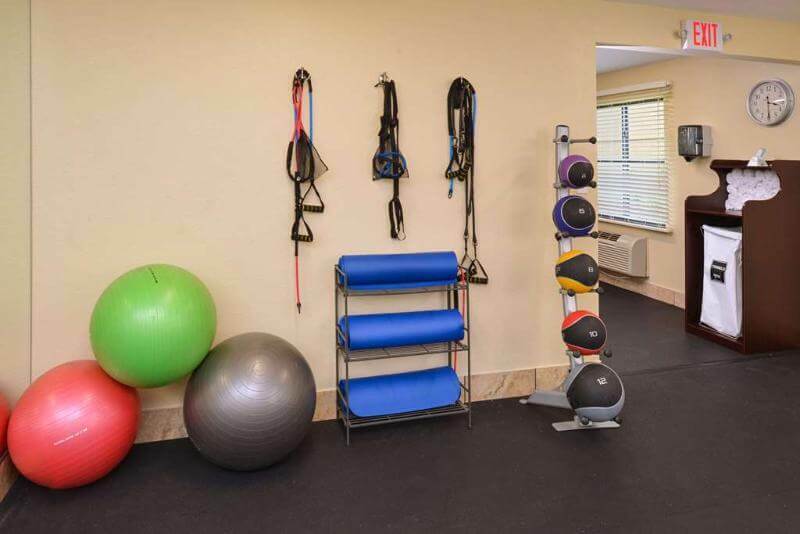 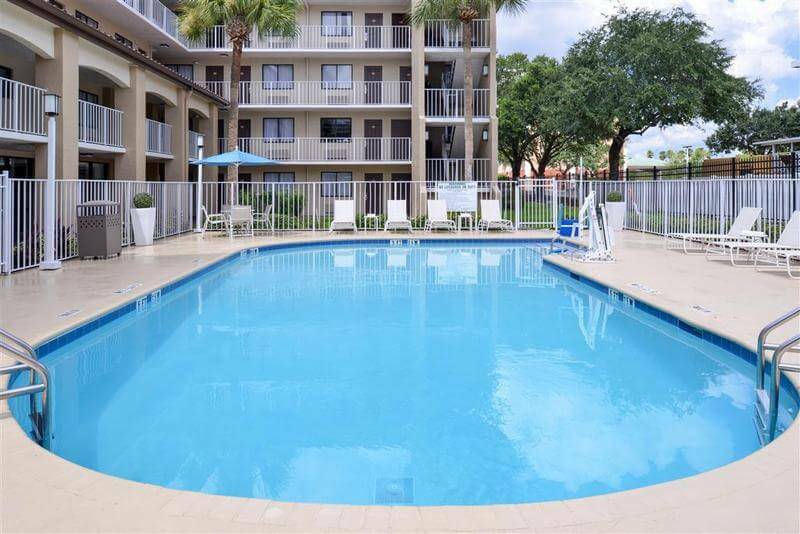 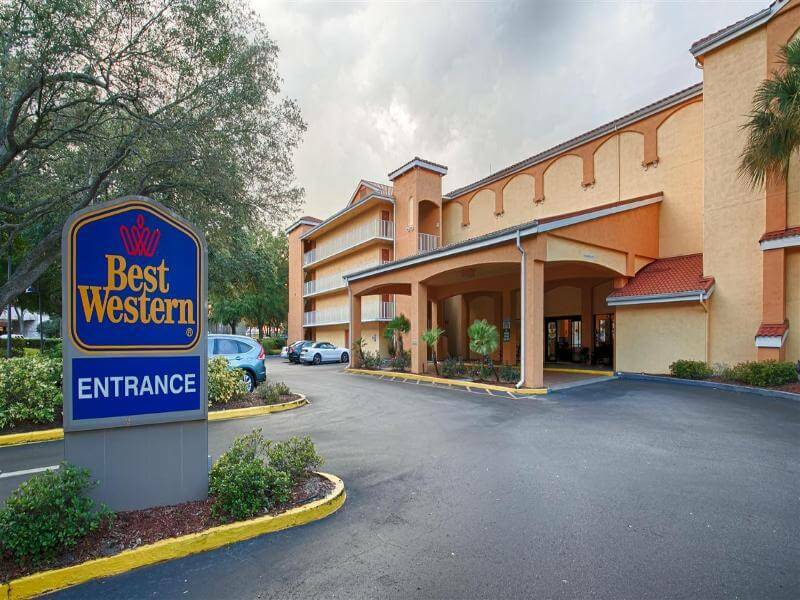 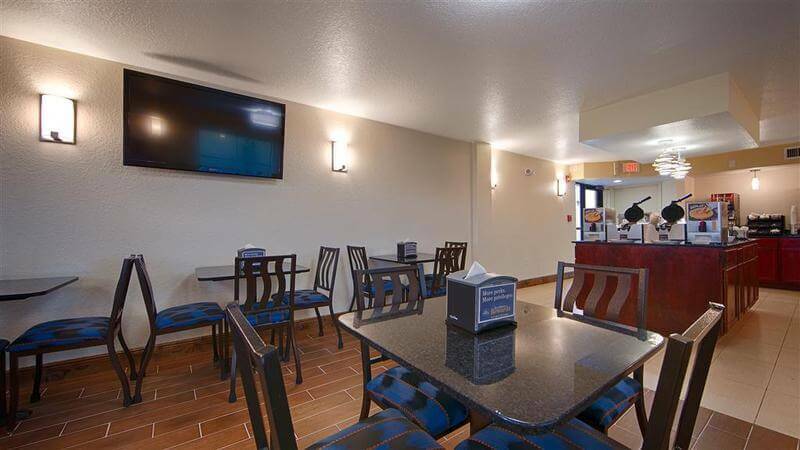 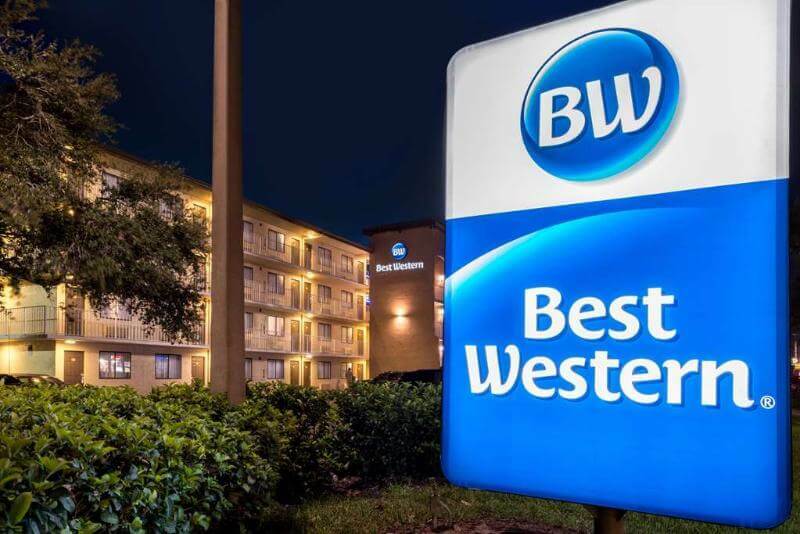 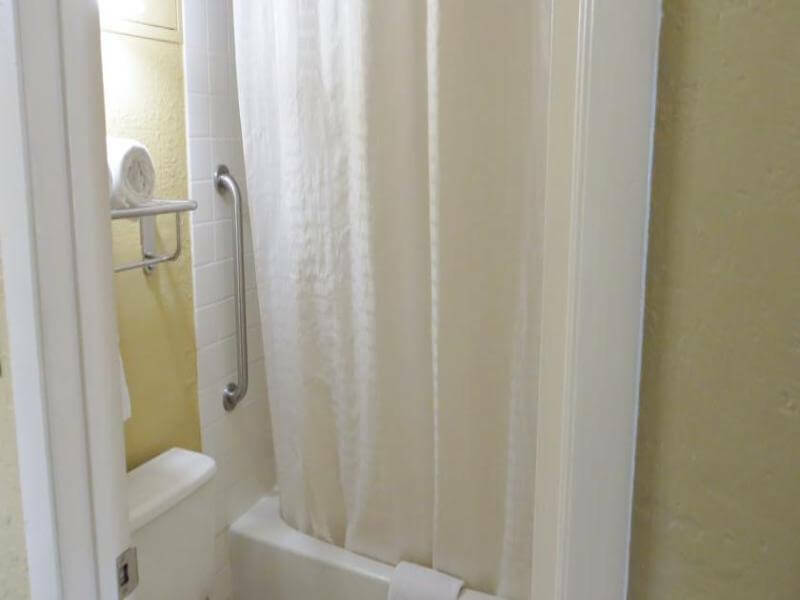 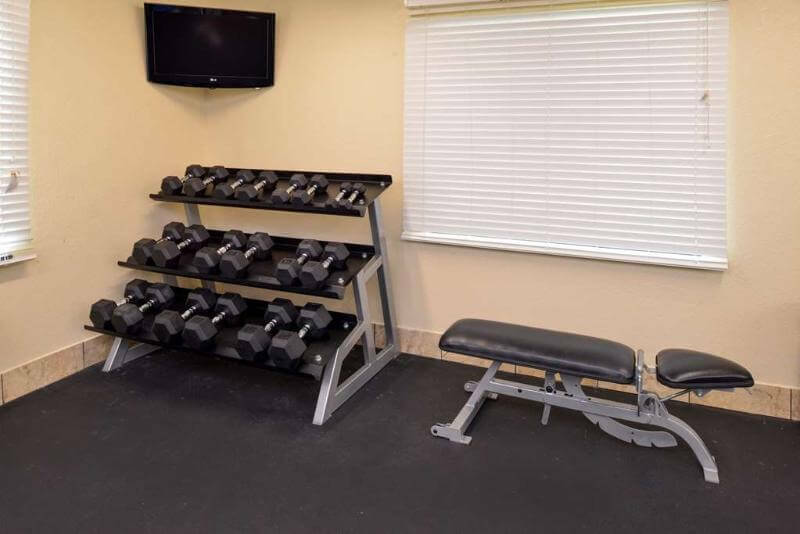 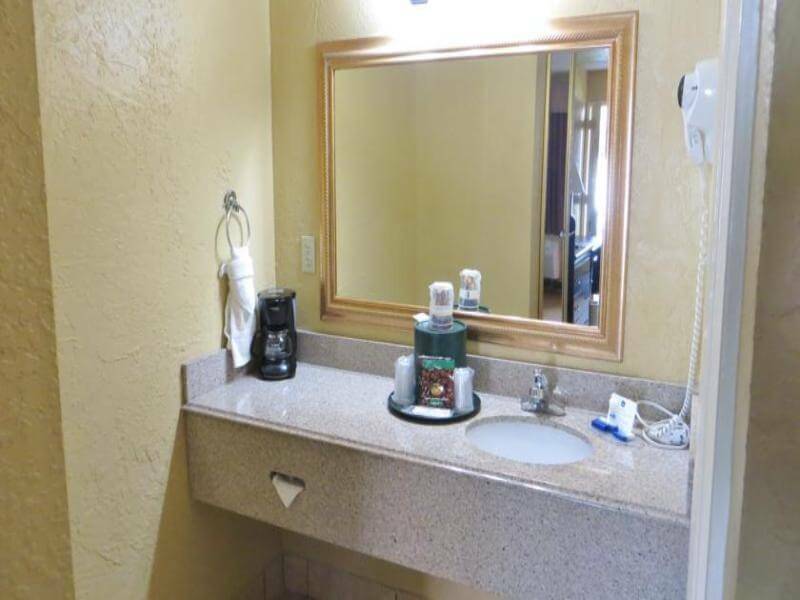 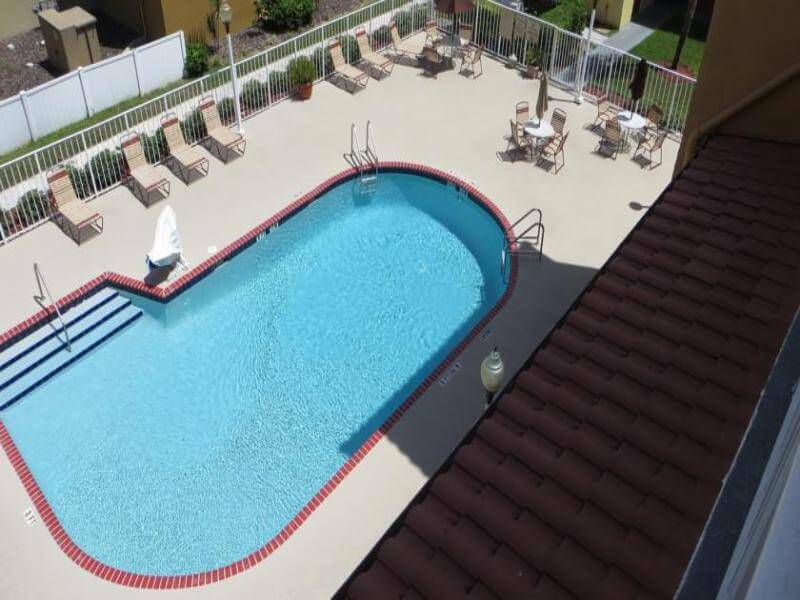 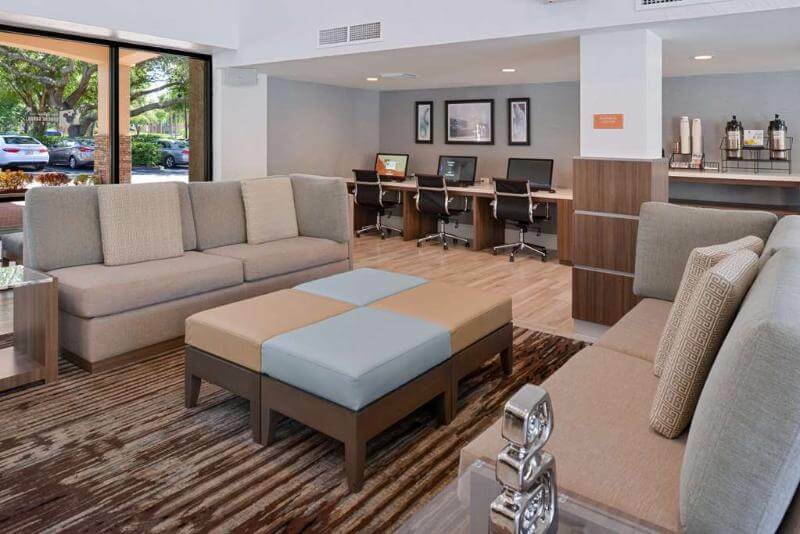 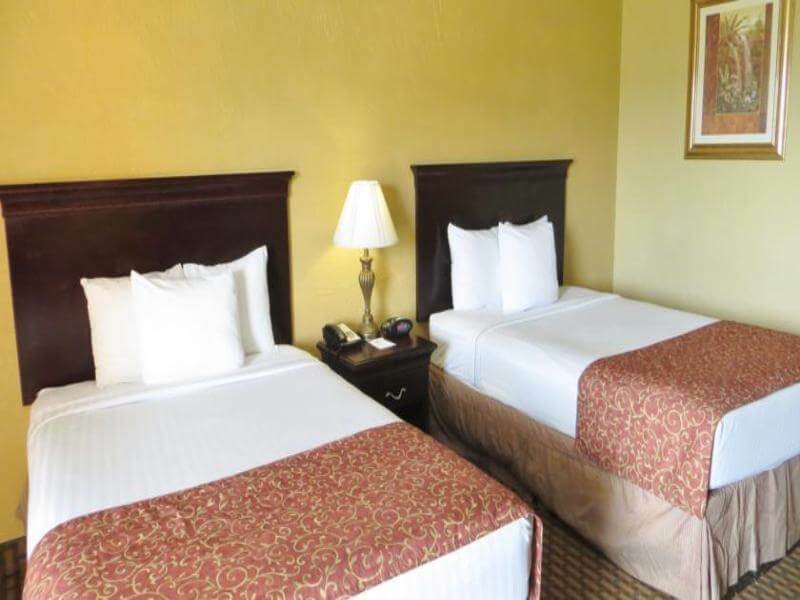 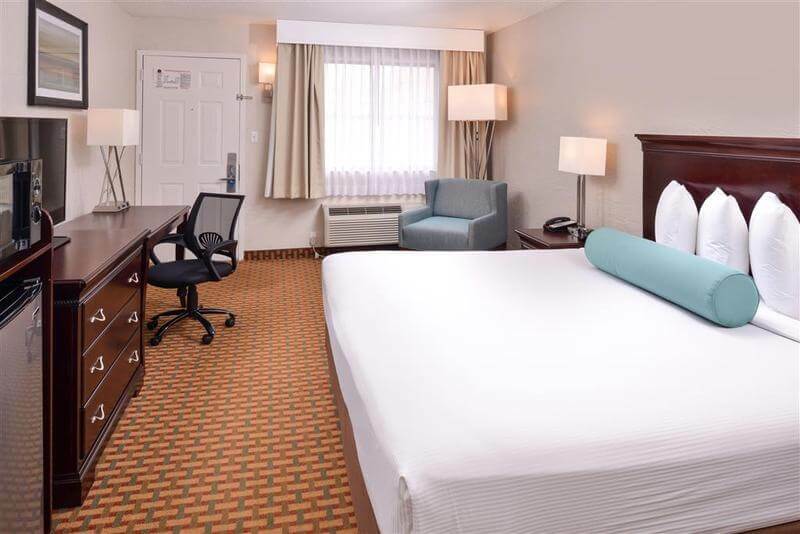 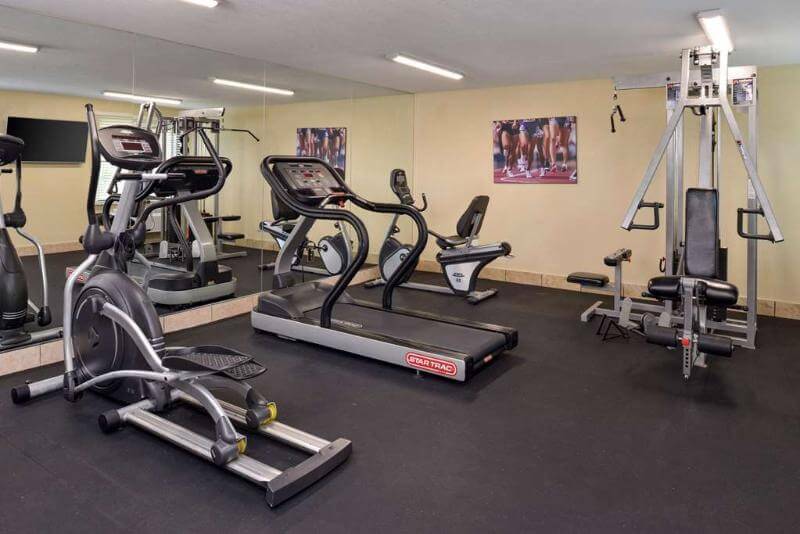 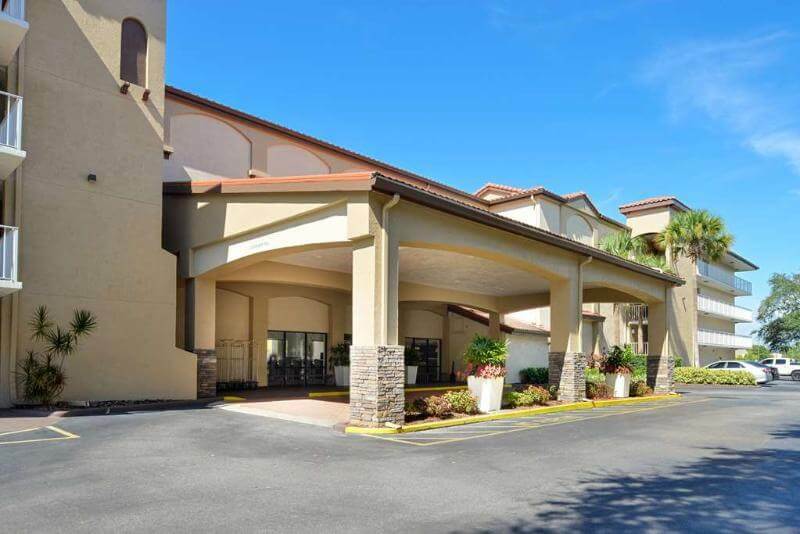 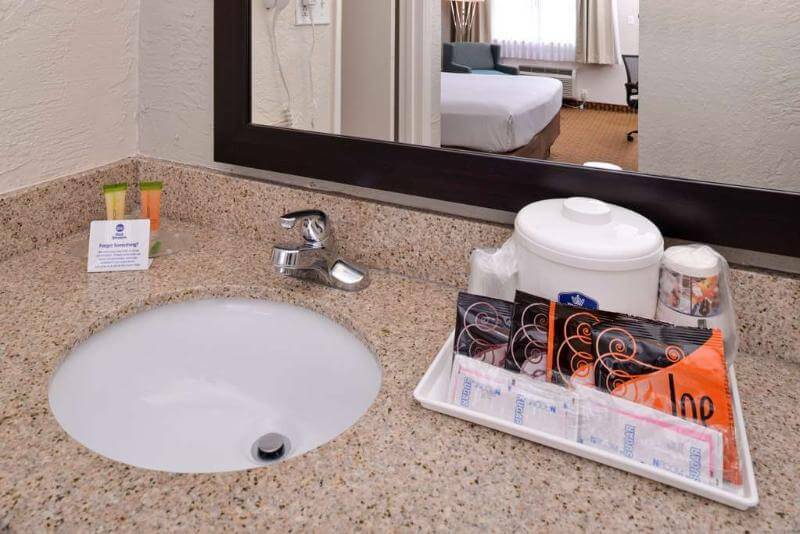 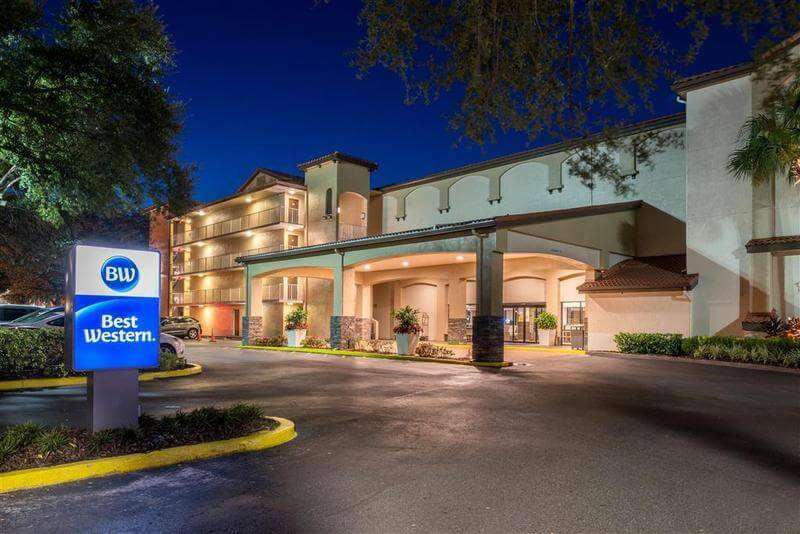 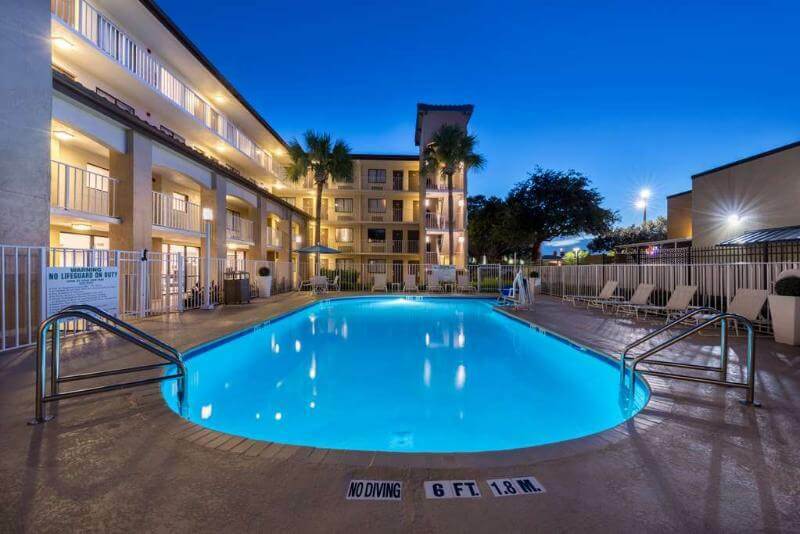 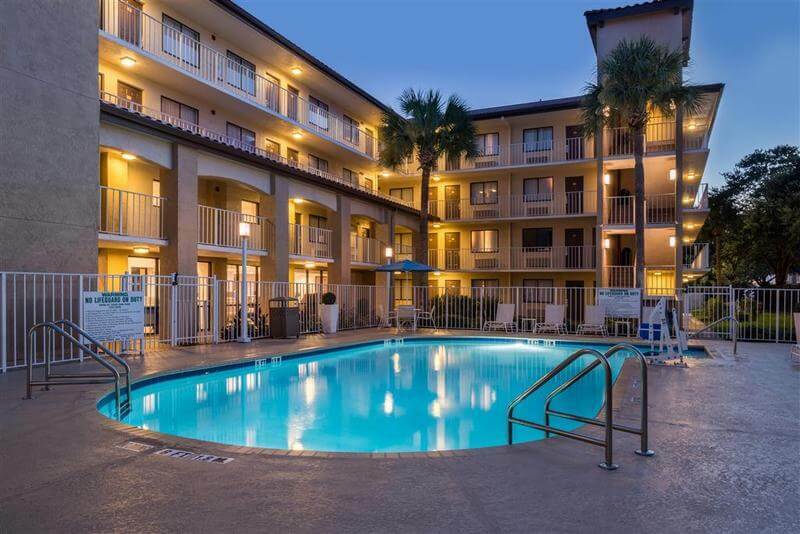 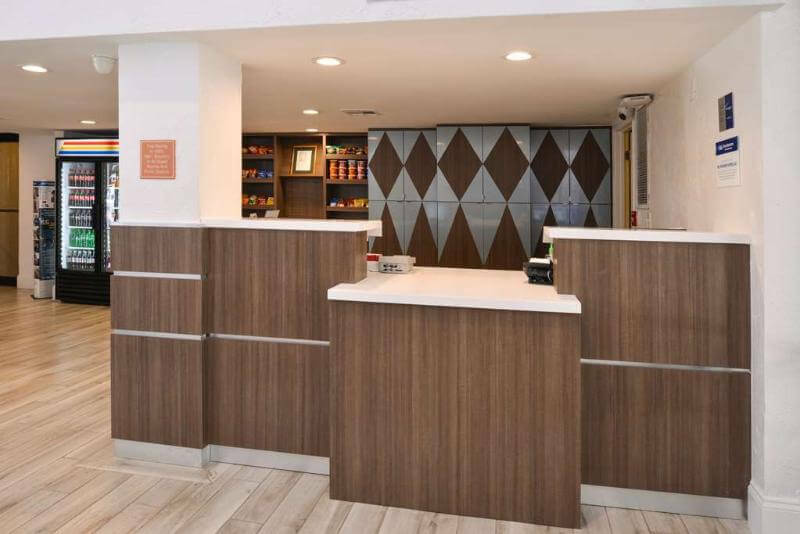 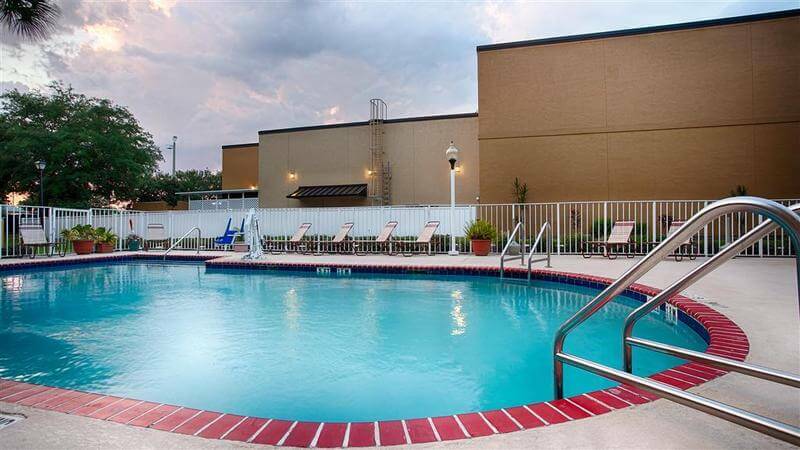 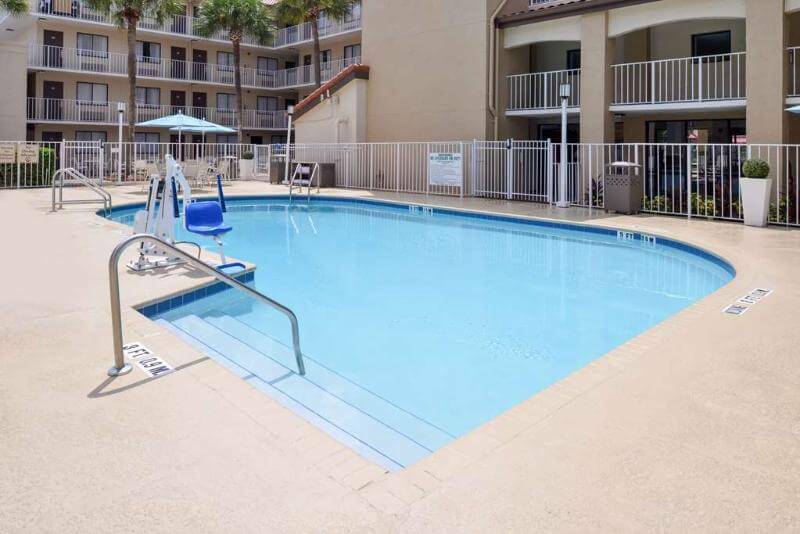 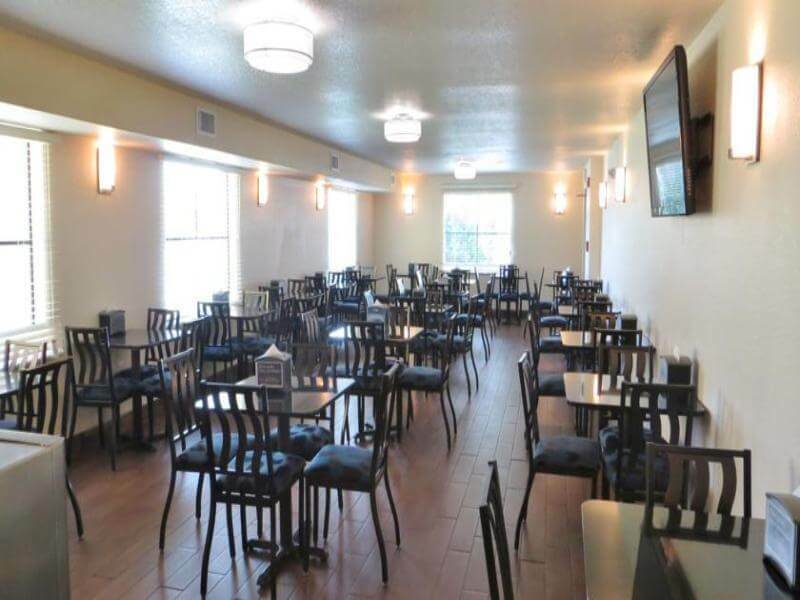 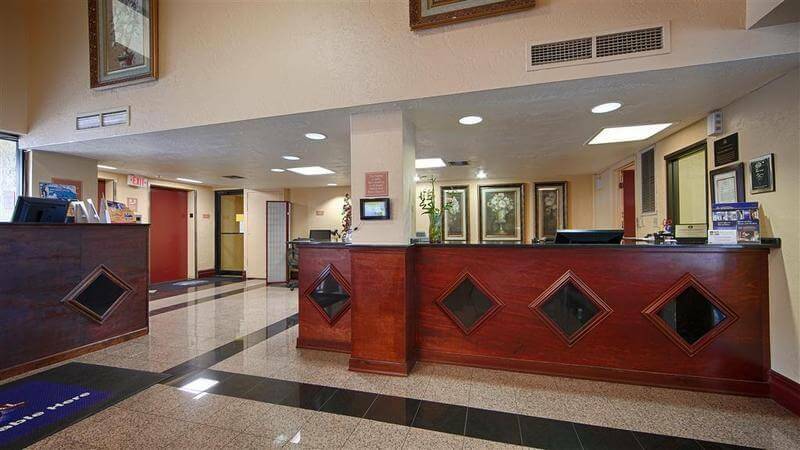 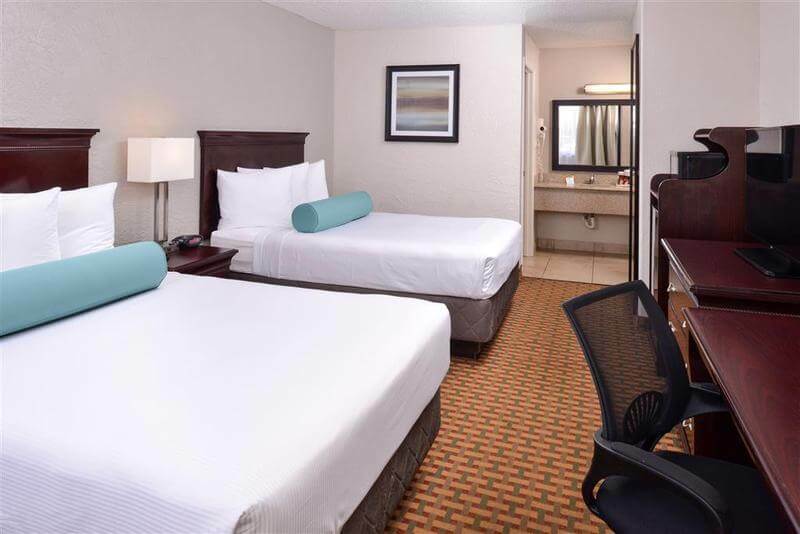 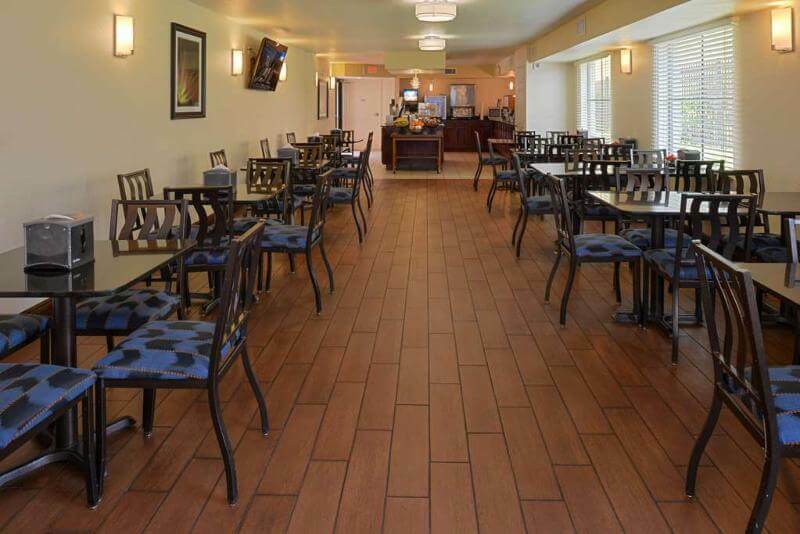 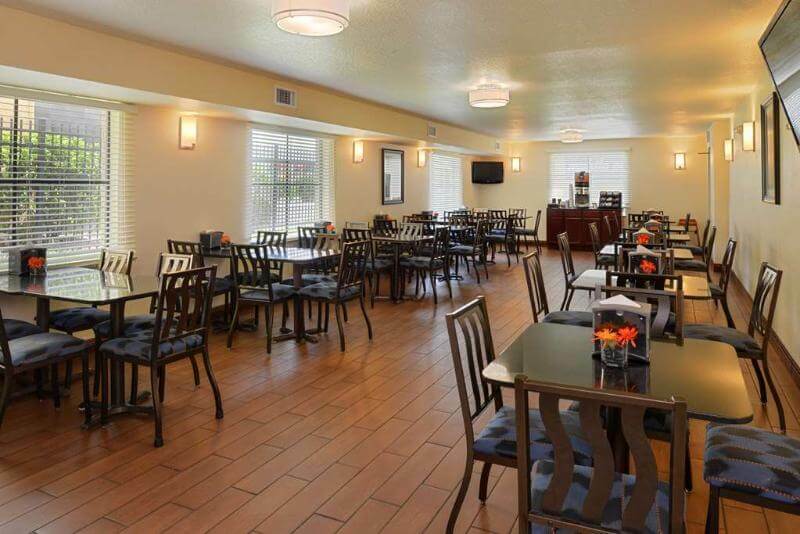 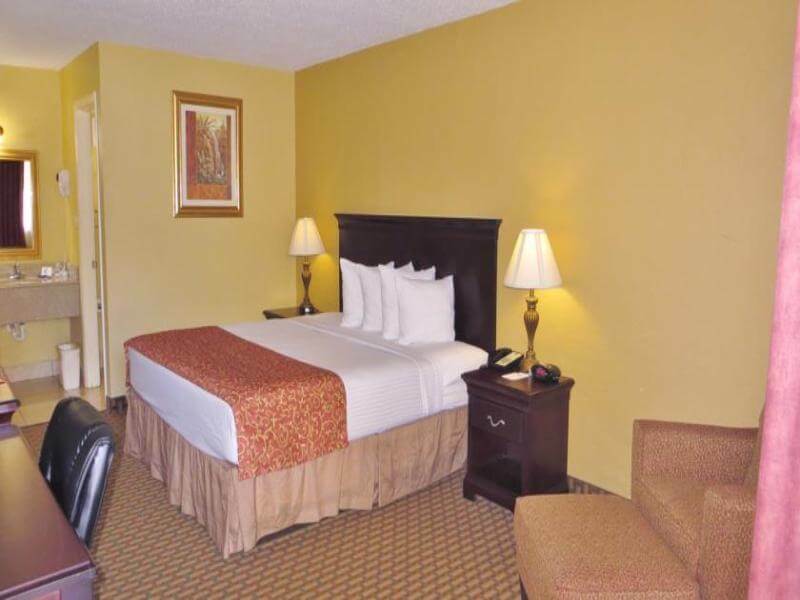 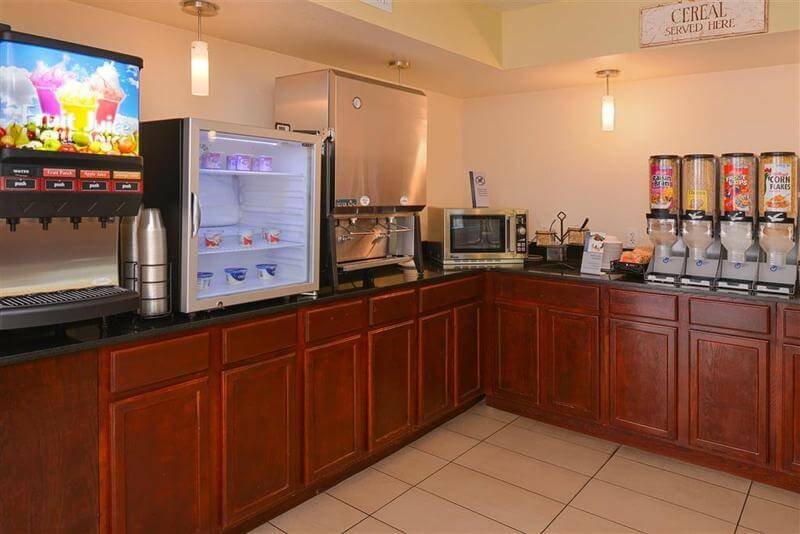 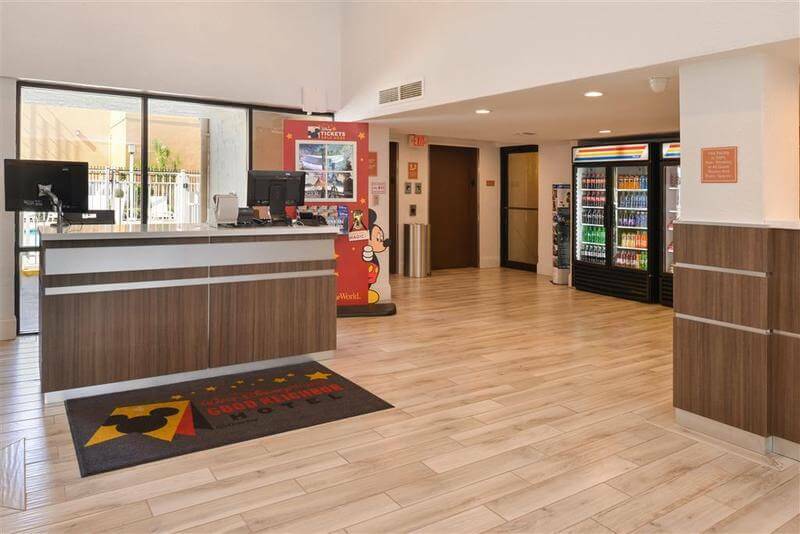 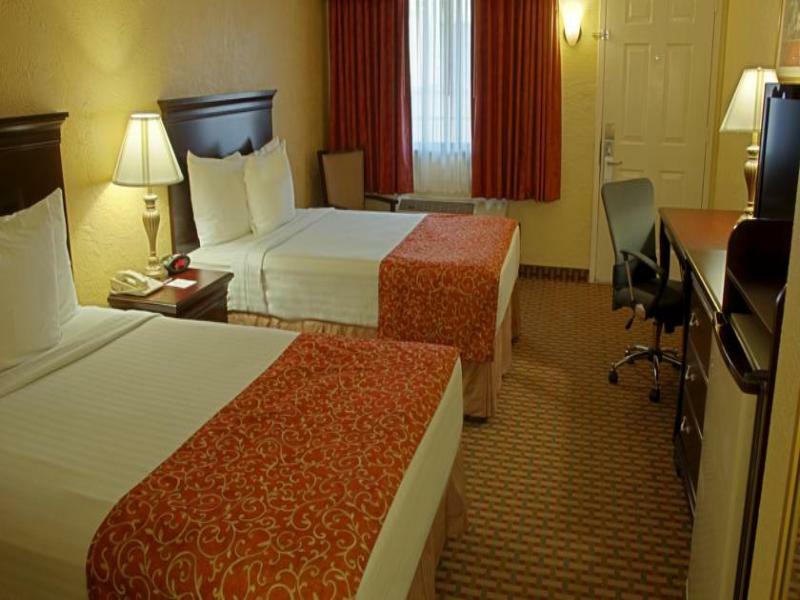 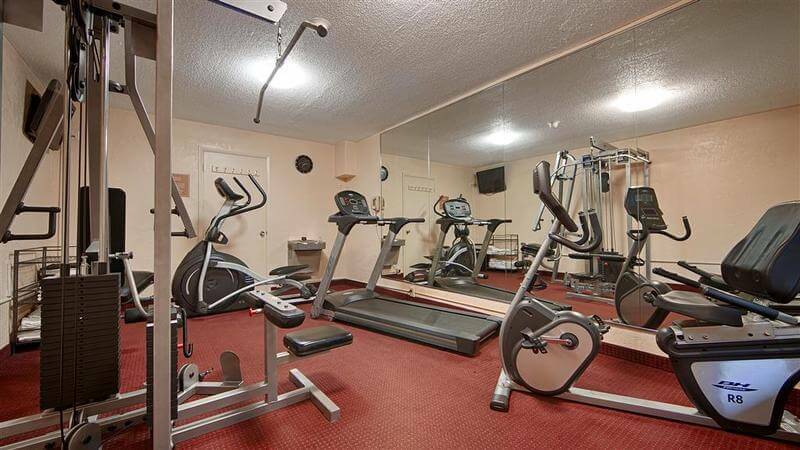 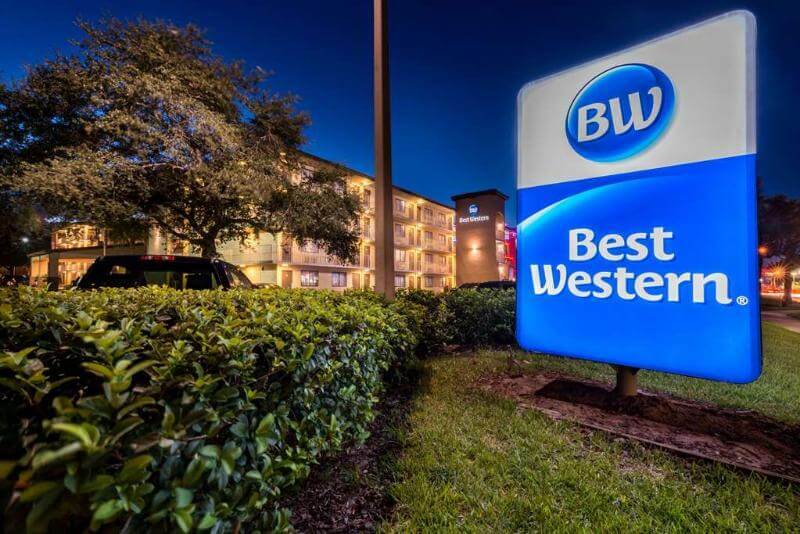 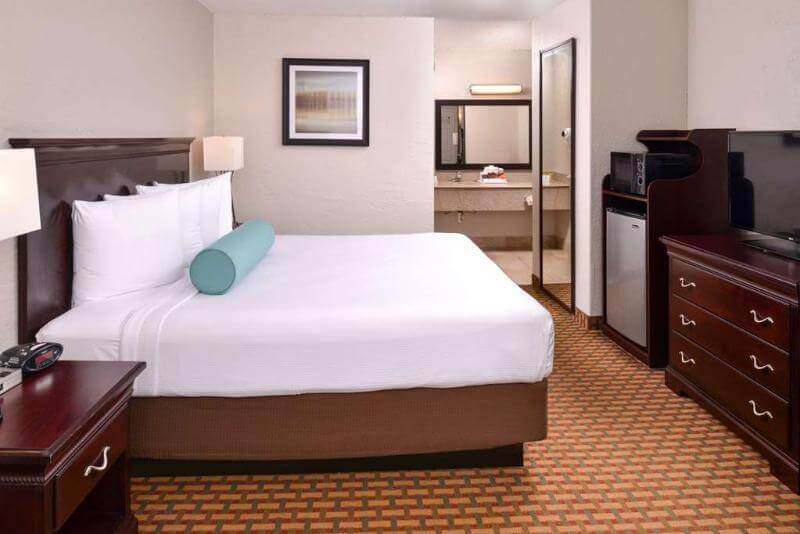 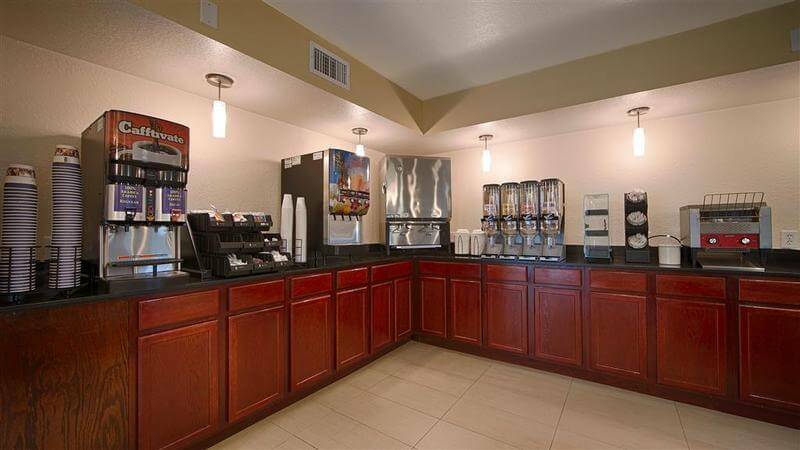 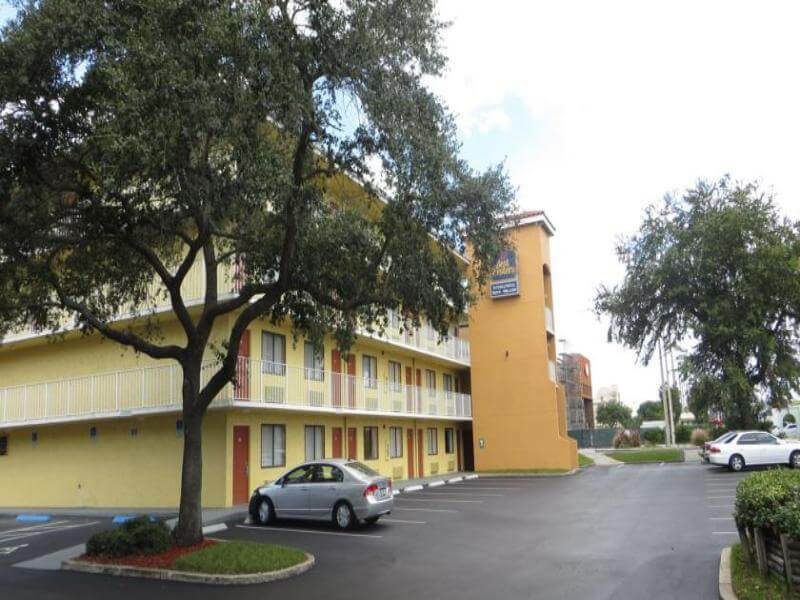 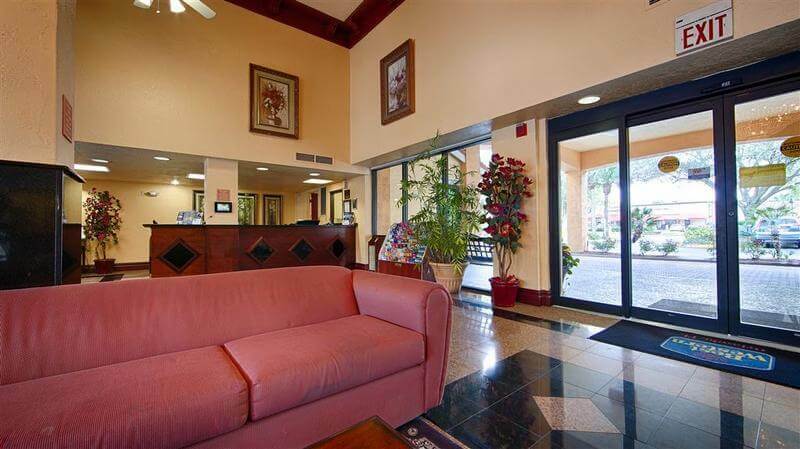 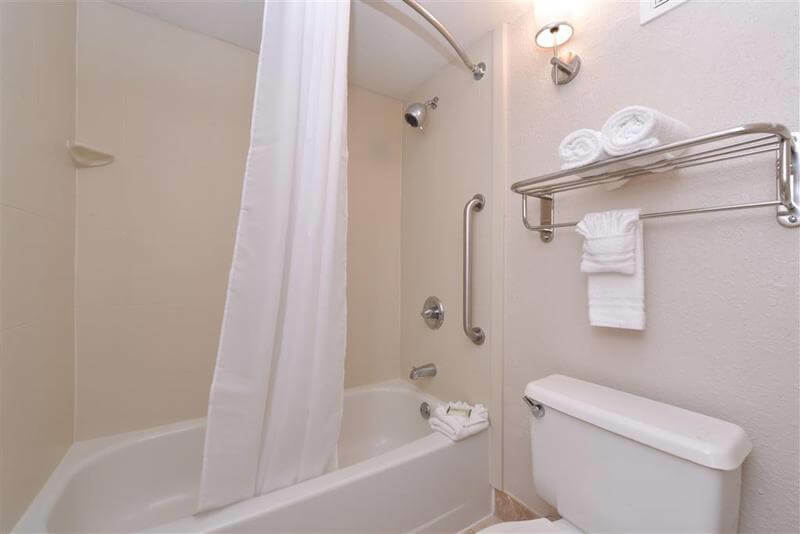 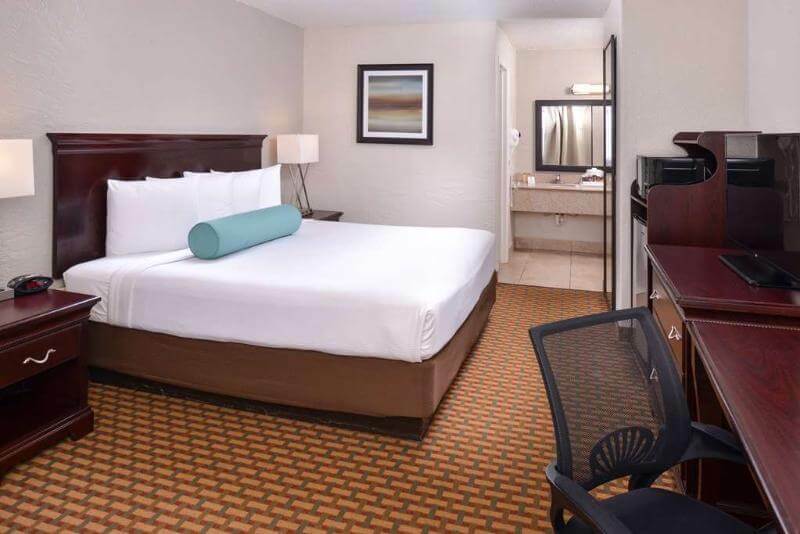 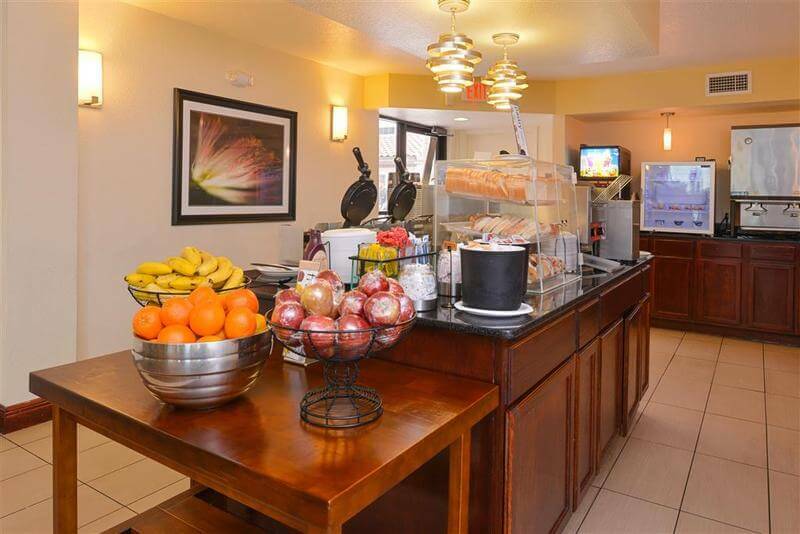 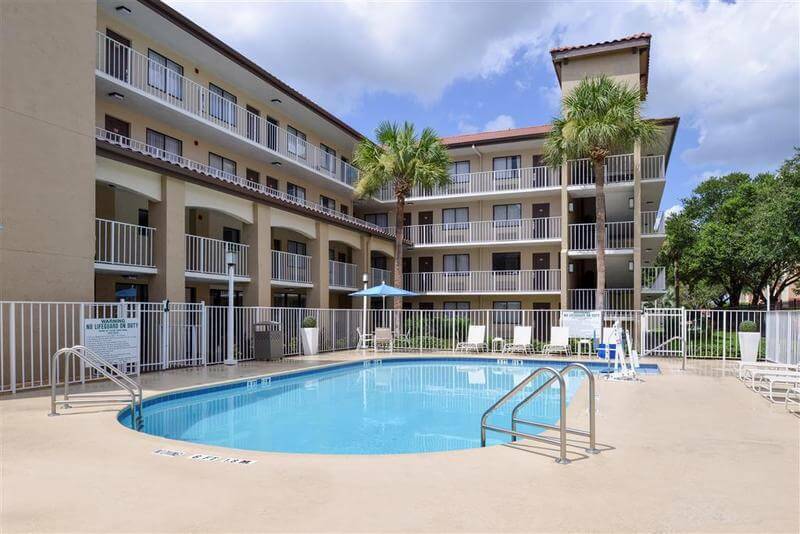 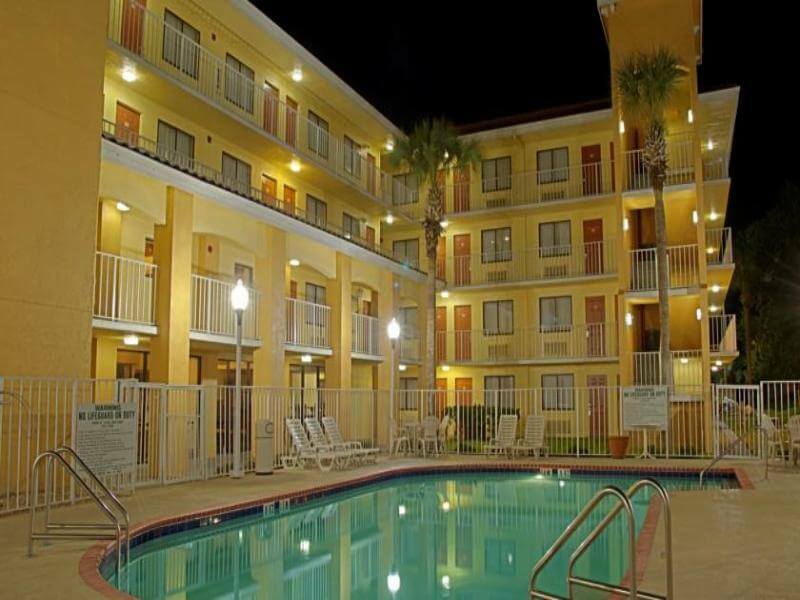 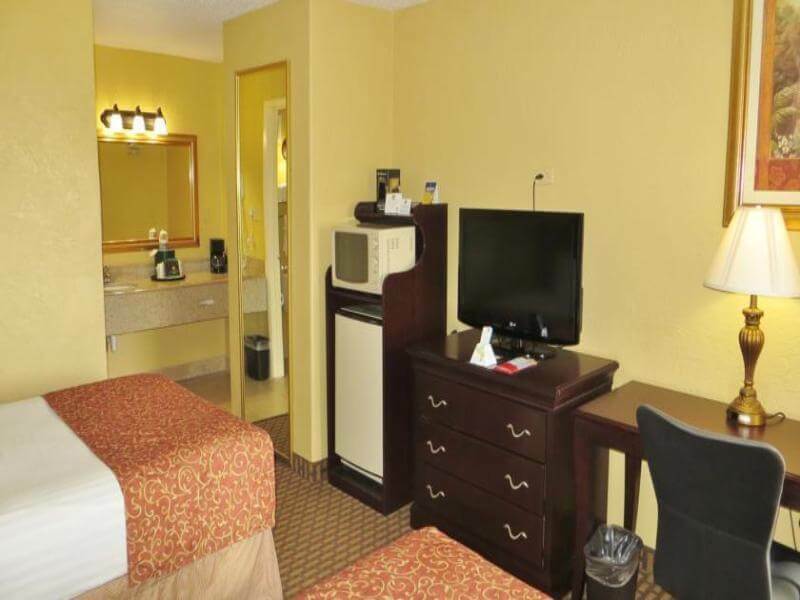 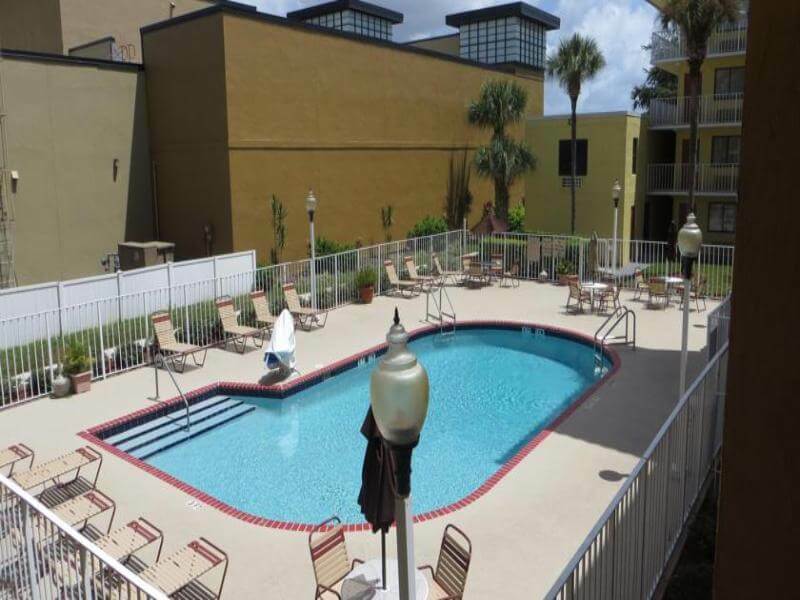 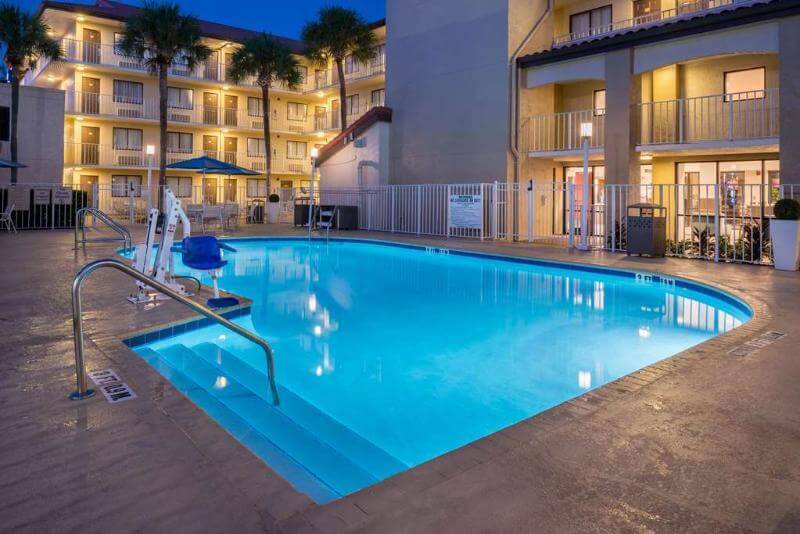 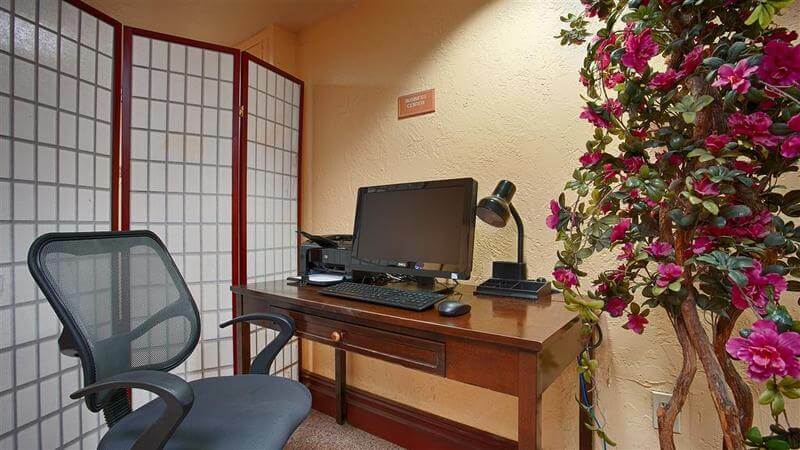 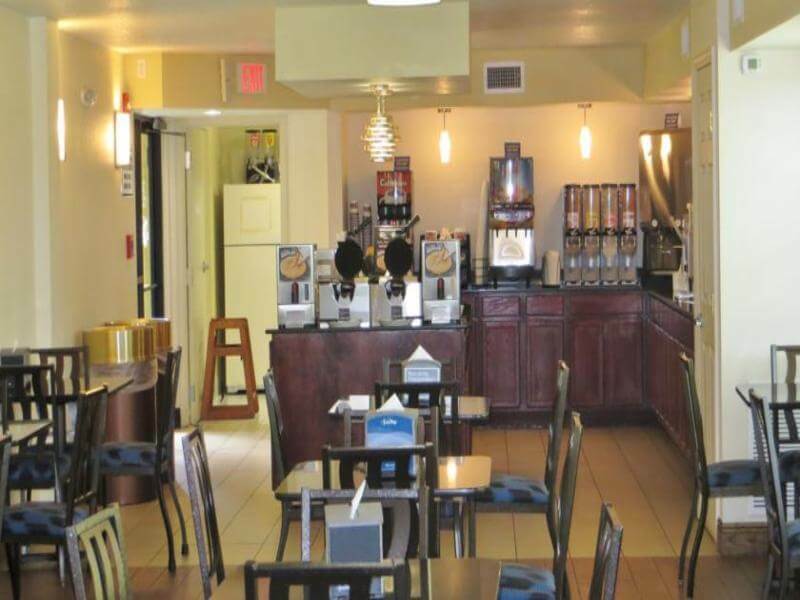 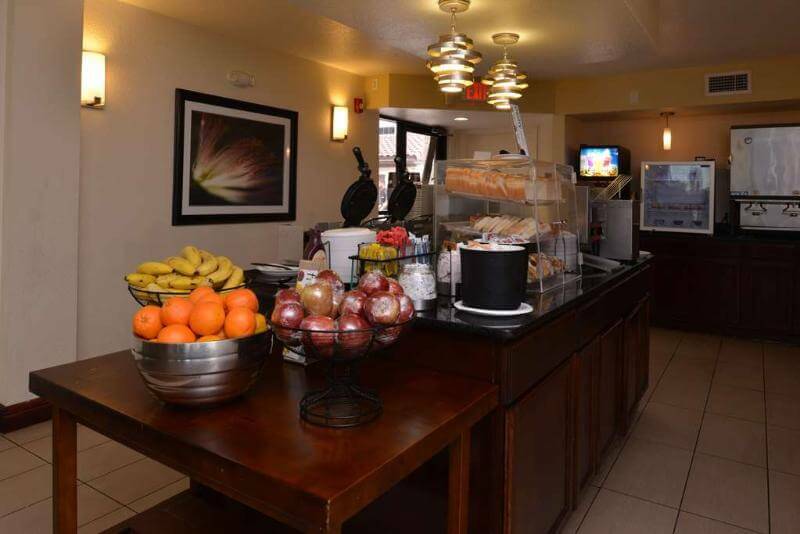 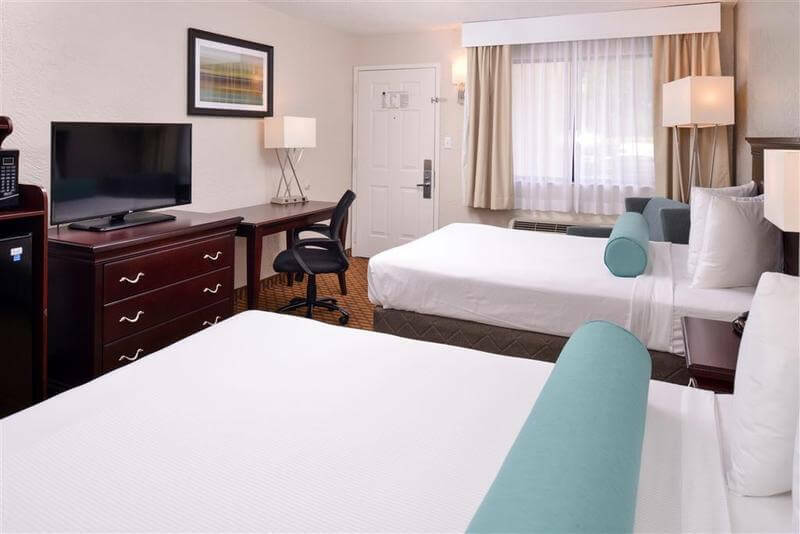 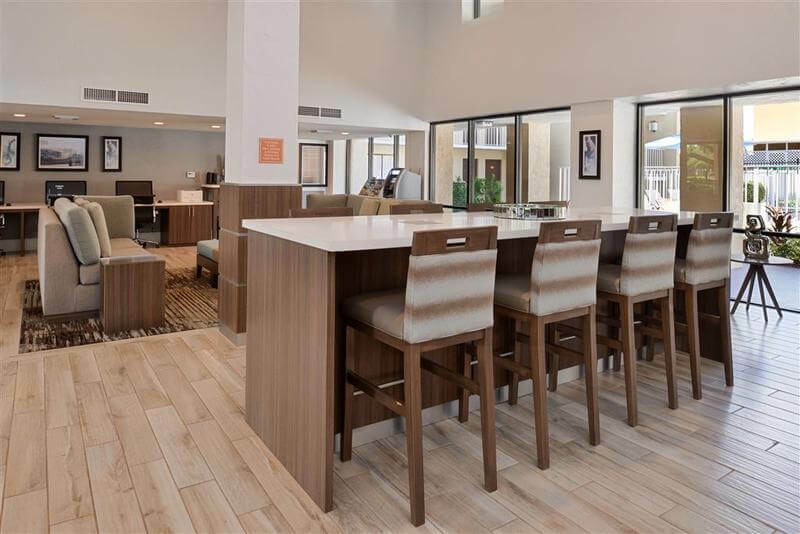 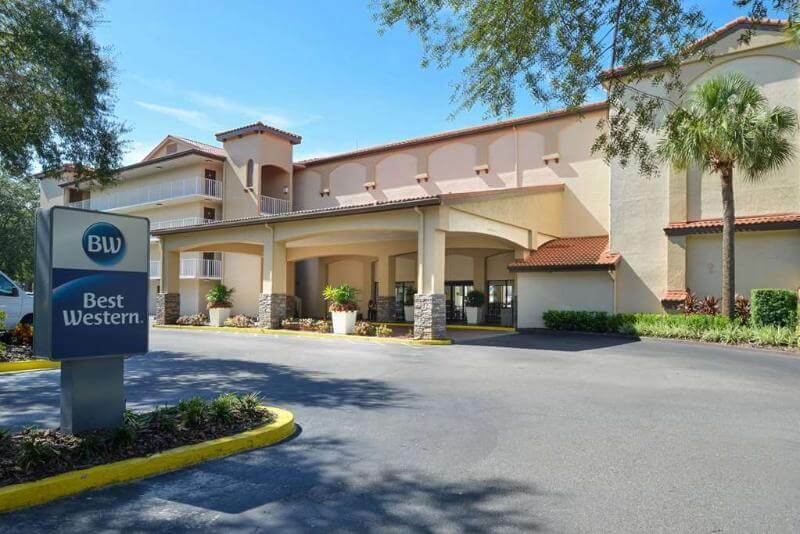 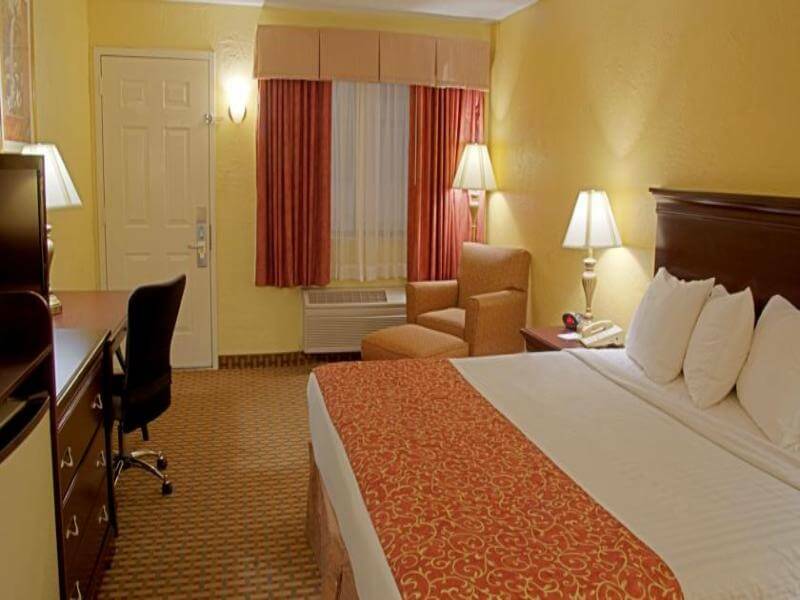 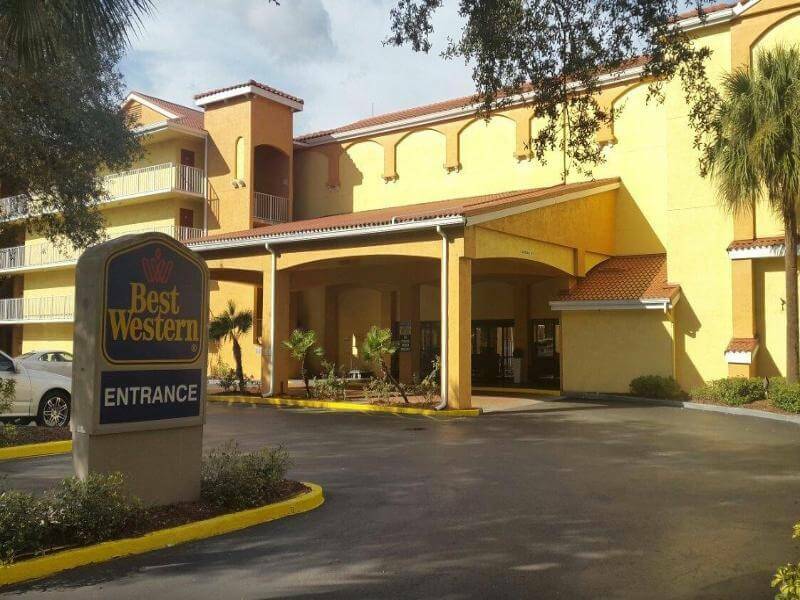 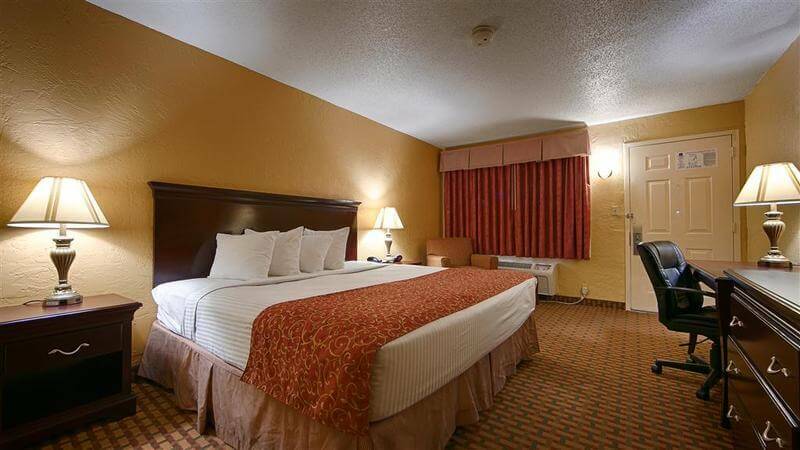 This hotel is located right on International Drive at the gateway to many central Florida attractions. 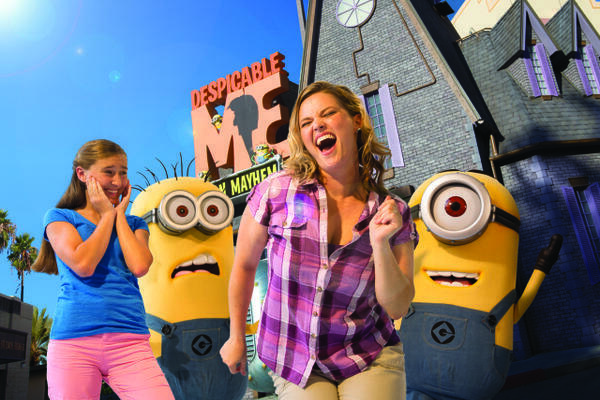 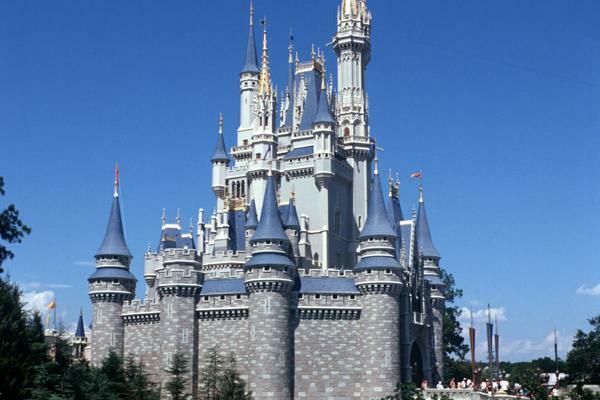 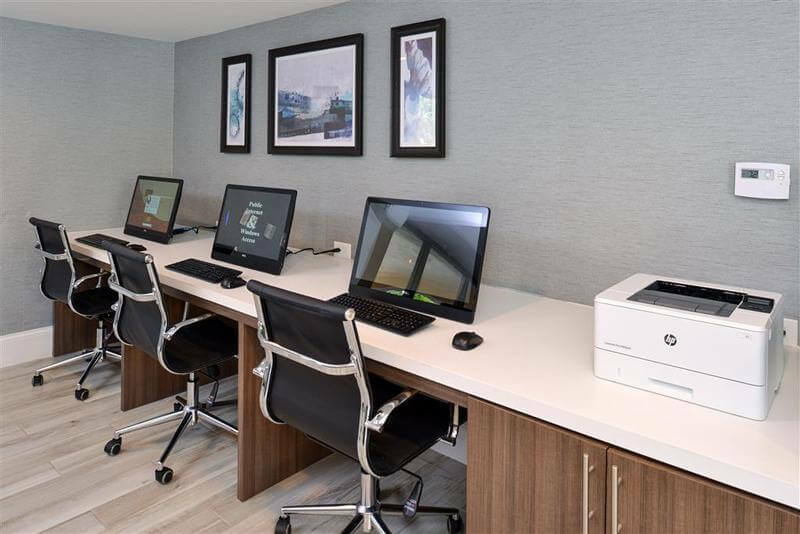 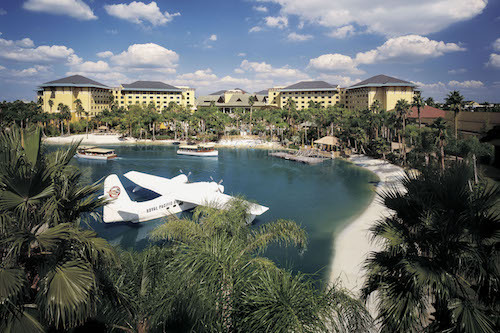 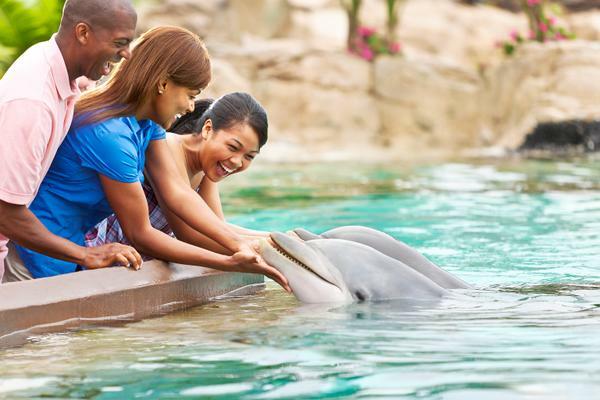 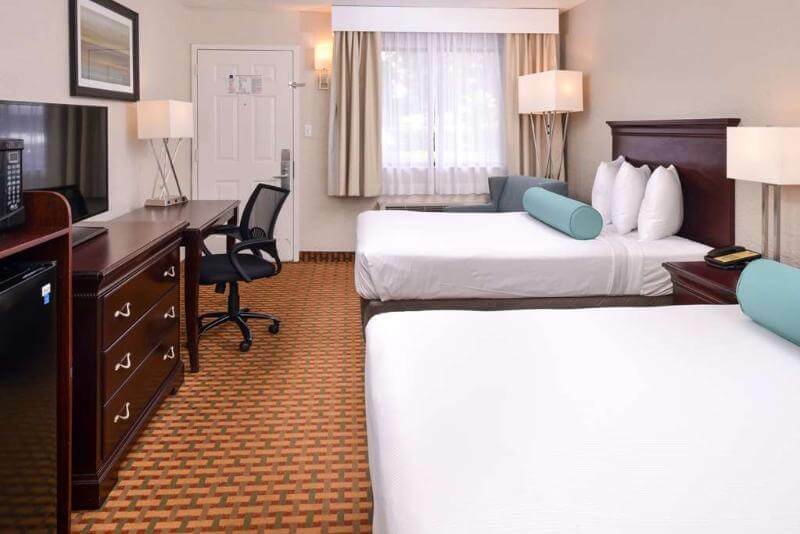 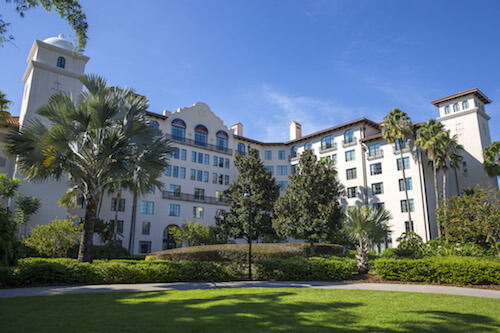 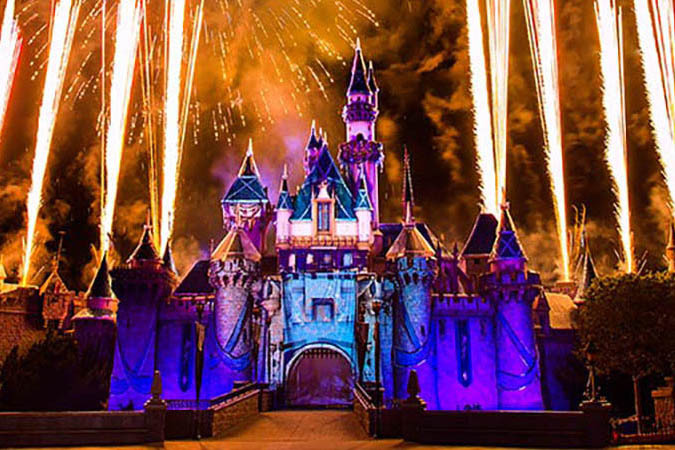 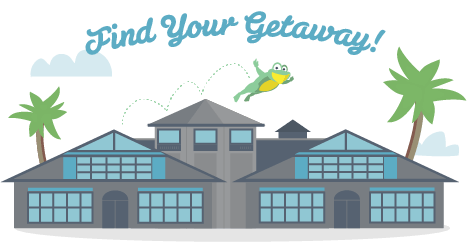 The hotel is close to the Orlando International Airport, Walt Disney® World, SeaWorld® and Universal Studios® Theme Parks. 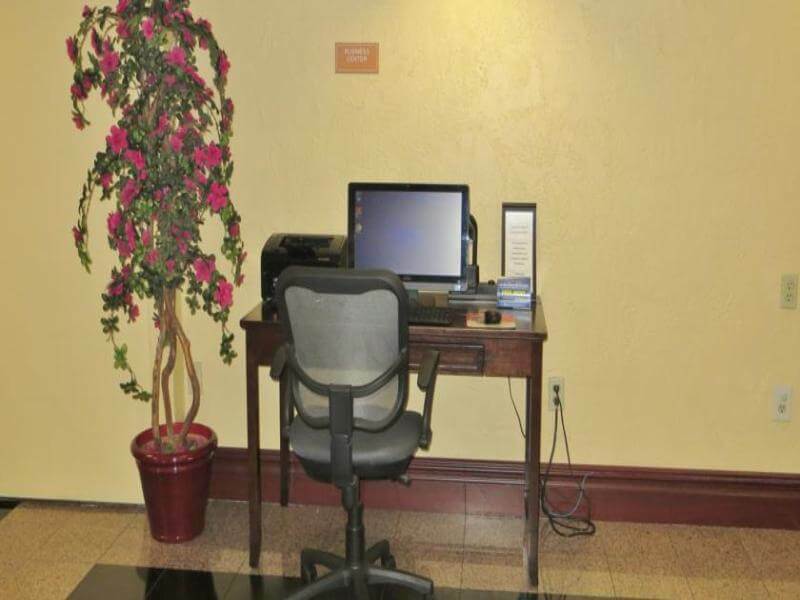 Business travelers will be just minutes from the Simcon Training Center, Lockheed Martin, Pepsi Corporation and CHEP. 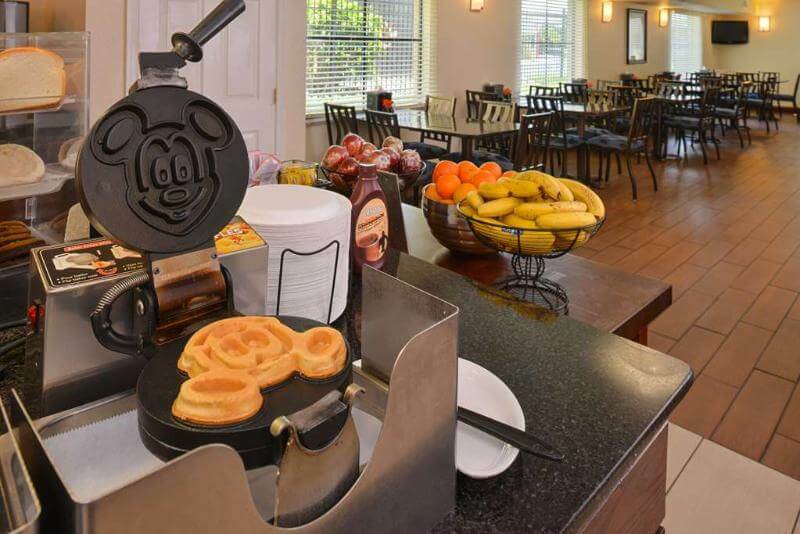 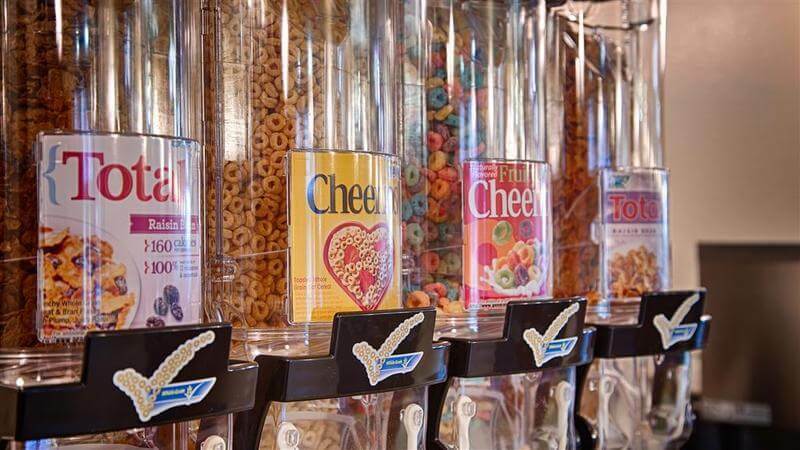 This family-friendly hotel lies just a few minutes' walk from dozens of restaurants. 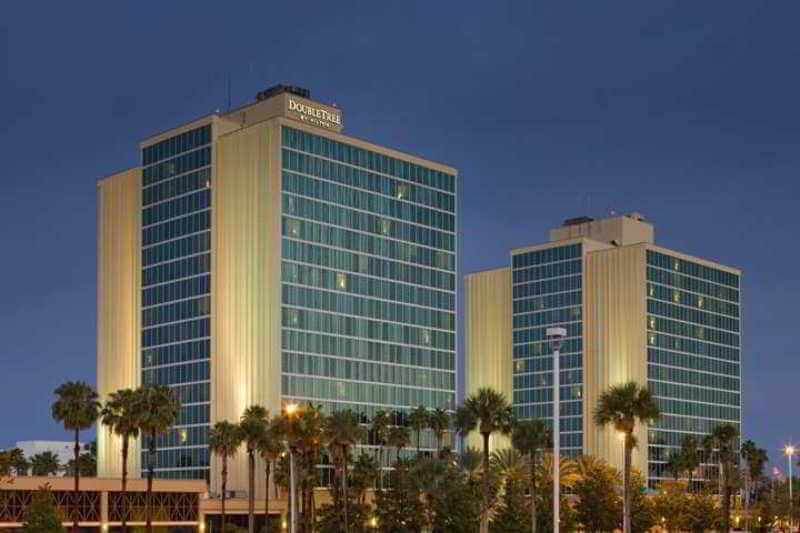 The Orange County Convention Center is located just 1.6 km from the hotel.